Ms. Danese Cooper has been the Head of Open Source Software at PayPal, Inc. since February 2014. She has been Chairperson of the Node.js Foundation since June 2015. Ms. Cooper previously served as the CTO of Wikimedia Foundation, Inc., as Chief Open Source Evangelist for Sun and as Sr. Director of Open Source Strategies for Intel. 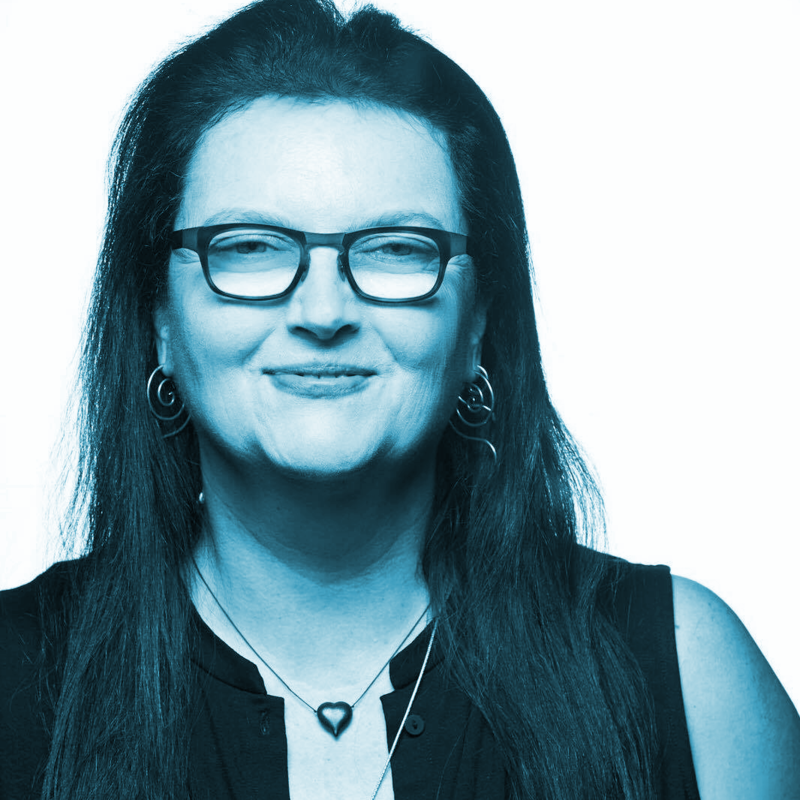 She concentrates on creating healthy open source communities and has served on the Boards of the Drupal Association, the Open Source Initiative, the Open Hardware Association and has advised Mozilla and the Apache Software Foundation. She also runs a successful open source consultancy which counts Bill & Melinda Gates Foundation, SETI Foundation, Harris Corporation and Numenta as clients. She has been known to knit through meetings. Ms. Cooper has spoken internationally on Open Source for nearly 20 years. Highlights include a TEDx Thessaloniki talk, several keynotes at conferences such as OSCON, FOSDEM, FISL, LinuxAsia, FOSS.in, Campus Party Brasil, ApacheCon, DrupalCon, the UN Special Committee on Informatics, UNDP Conference on Informatics, Collision, ScalaDays, NodeInteractive. She has delivered instructional talks and tutorials at LinuxWorld, LinuxCon, JavaOne, OpenSource Bridge, OSCON, NodeConfEU, NodeSummit, InnerSouceSummit, WebSummit and many many other conferences and meetings.